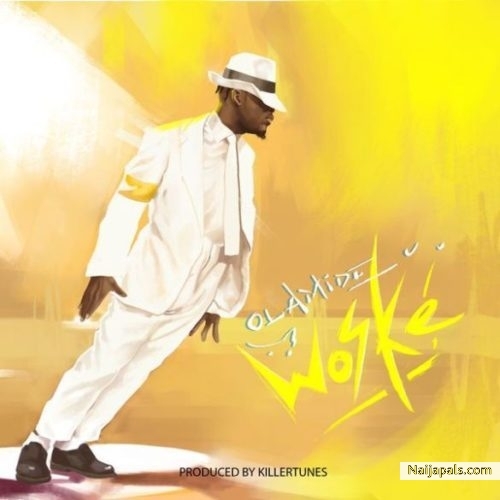 There has been an out-pour of new Naija songs and Nigerian music. 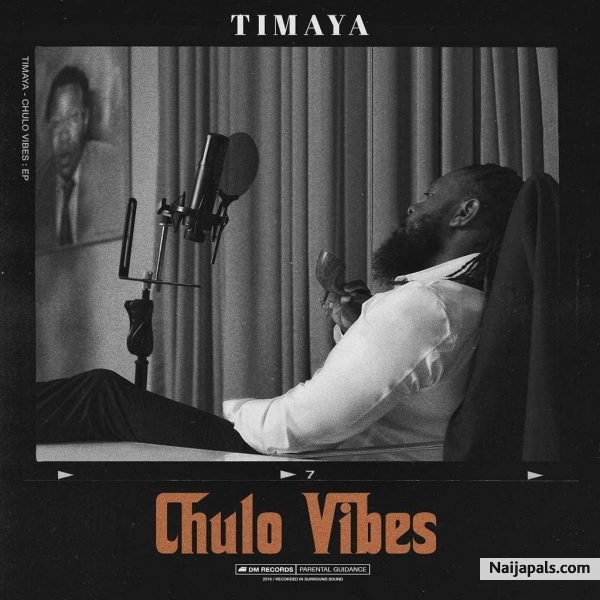 This week as usual, Naijapals will make sure you get a taste of the latest Nigerian music before any other person and we have compiled the list of the new Naija songs that were released this week in sequence. The Kokomaster, Dbanj has teamed up with legendary singer, 2baba to produce this masterpiece titled Baecation and in true dbanj manner it is a hot banger. 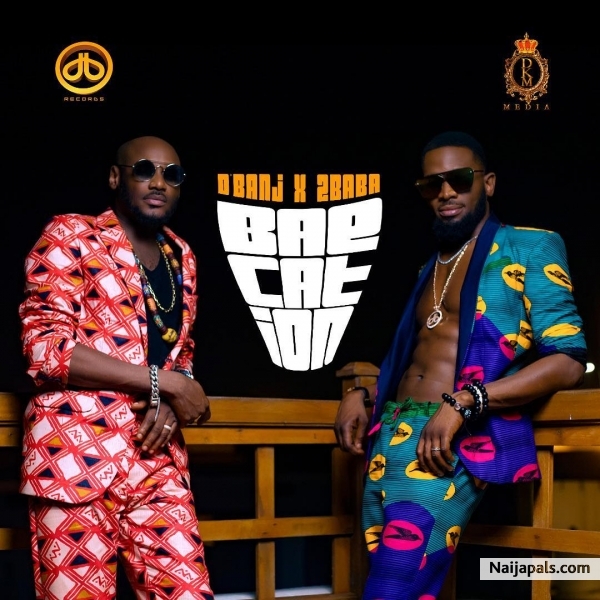 With very enjoyable lyrics enjoy baecation by Dbanj and 2baba. 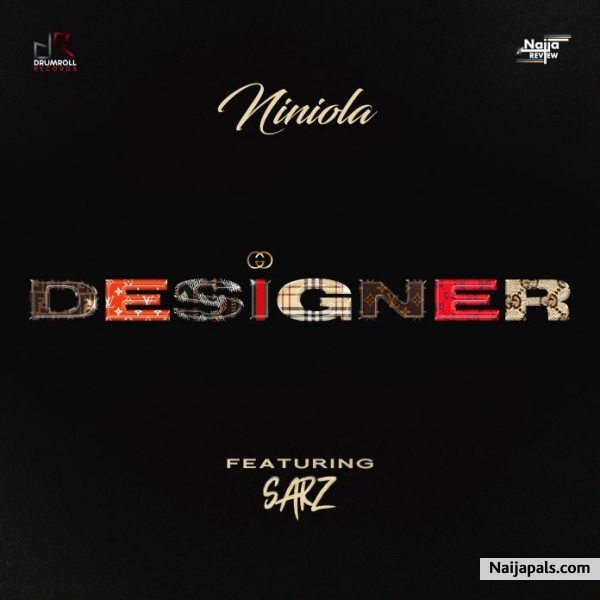 The bangers are beginning to roll out and acclaimed Queen of Afro pop, Niniola has decided to kick off with her official single titled “Designer” featuring one of Nigeria’s most prolific producers, Sarz. Niniola’s consistency, and unique sound has made her one of the most sort after artistes in Nigeria. 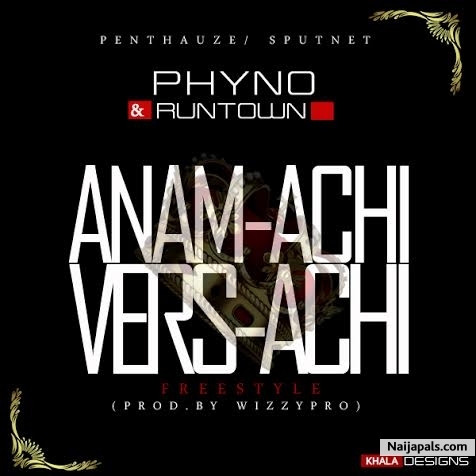 Runtown has teamed up with Phyno to gift their fans a beautiful new song titled "Anamachi Versace", after a very long hiatus from music. This song was actually recorded a while ago, but Phyno and Runtown have just decided to drop it. Winner” an Electrifying Afrobeat with heart catching melodies. 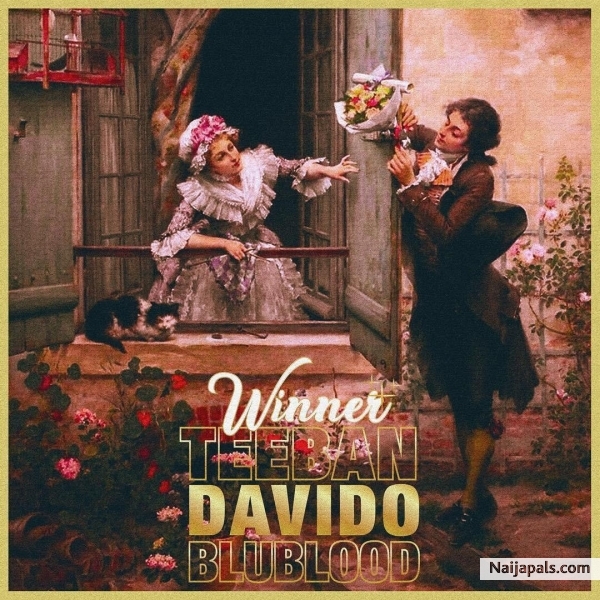 A mixture of established sound in Davido and new sounds in Teeban and Blublood with titillating beat from Blublood and fire touch by King Flame. This song “Winner” will make you dance and fall in love. Happy Valentines. 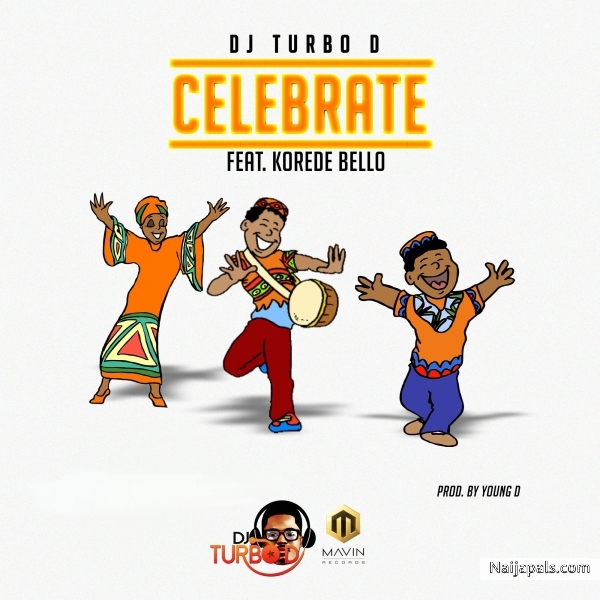 DJ Turbo D, Who is the official DJ of Mavin Singer Korede Bello enlist the services of his partner for his debut effort titled “Celebrate”. Guccimaneko is here with another masterpiece song titled No Case. 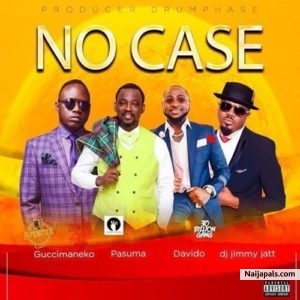 and on No Case by the No salary crooner Gucci Mane Eko featured some top notch Nigerian artists like, Fuji pop icon Pasuma, 30 billion gang DMW boss Davido, alongside the super talented disc jockey DJ Jimmy Jatt. Reekado Banks has released his first single under his record label, "Banks Music". The song is titled "Yawa" and features DJ Yung. The production is surely not on mavin records standard, but for a first song, it is a decent effort, enjoy the song by reekado banks below. 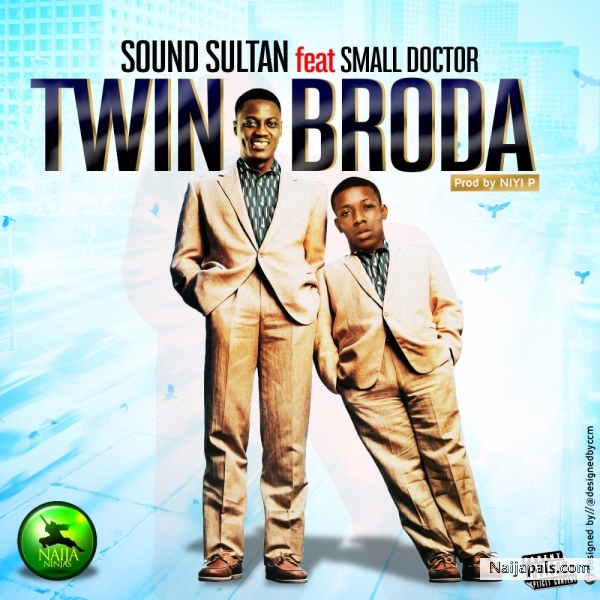 Nigerian music veteran Sound Sultan has teamed up with Small Doctor for a new song titled “Twin Broda“. We can’t stop vibing to it.